Mercator’s Australian subsidiary Mercator Gold Australia Pty Ltd (MGA) has entered voluntary administration ahead of an intended refinancing. As previously announced on 25 September 2008, MGA is working towards refinancing the Meekatharra mining operations. A refinancing, if effected, will in due course allow MGA to resume normal trading. The Administration has the effect of delaying MGA’s obligations to its creditors. Terms for the proposed refinancing of MGA in conjunction with the Tulla Resources Group Pty Ltd (‘Tulla’) are still being negotiated under the auspices of the Administrators. Although trading in Mercator Gold shares has been suspended, the Company remains active, and is presently evaluating additional projects. Further to the announcement that MGA, a 100 per cent owned subsidiary of Mercator Gold plc, has been placed into voluntary administration (‘the Administration’), Mercator announces that Martin Jones, Darren Weaver and Andrew Saker of Ferrier Hodgson (‘the Administrators’) have been appointed as joint and several administrators of MGA as of 9 October 2008. Mercator and the MGA board of directors are working closely with the Administrators in order to bring about the best possible outcome to the Administration. It is intended to enter into a Deed of Company Arrangement (“DOCA”) under which MGA would be granted a period of six months to seek refinancing for the business. During this period there is a moratorium of all creditors. The DOCA will require the approval of the bank and major creditors of the business and it is expected that the creditors’ meeting to approve this will take place in the next four to five weeks time. 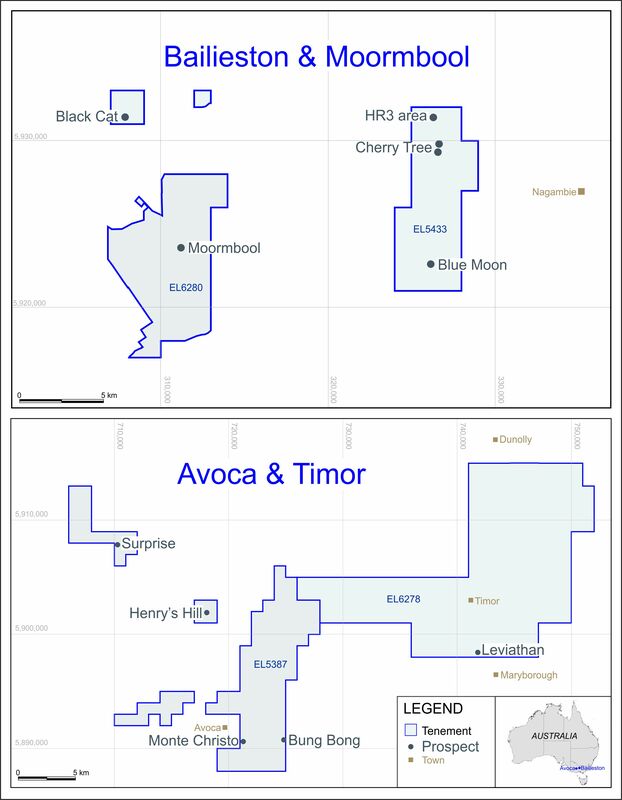 MGA holds all of Mercator’s West Australian mining and exploration assets. Should creditors approve the DOCA at the second creditors meeting, control of the company reverts back to its directors. The Administration was precipitated by discussions with MGA’s bank (‘the Bank’), MGA’s largest creditor after the parent company. The Bank is keen to ensure a restructuring of the debt facilities it provides to MGA. In view of the generally strained financial environment the assistance of the Bank in this process is greatly appreciated by the Board. Concurrently, MGA is in negotiations with Tulla regarding a proposed refinancing of MGA which could provide greater financial stability to MGA going forward. As a consequence of the suspension of mining of the Surprise pit MGA became unable to fulfil its obligations under its hedging programme. Accordingly, the hedging programme has been closed out by the bank. It is the intention of the Administrators to suspend all mining and milling activities at the Meekatharra mine site. Essential maintenance to the Bluebird mill will be carried out, and work will continue on the deviation of the Great Northern Highway to allow continued mining of the Surprise pit in the future. A re-estimation of the remaining reserves in the Bluebird pit will also take place. Mercator Gold plc remains active and adequately funded. The Company is currently evaluating additional projects, and any developments on this front will be announced as appropriate. Mercator owns 10 million shares in ASX-listed Silver Swan Group, as well as 4 million performance shares.